The Church is accused of failing to register as a "social organisation". In reality, its request for registration was rejected in 2006 because its main pastor was not ordained by the state. The Church has been targeted by the authorities since it was founded in 1993. Starting on 10 April 2011, Church members have met in outdoor locations, such as streets and parks. 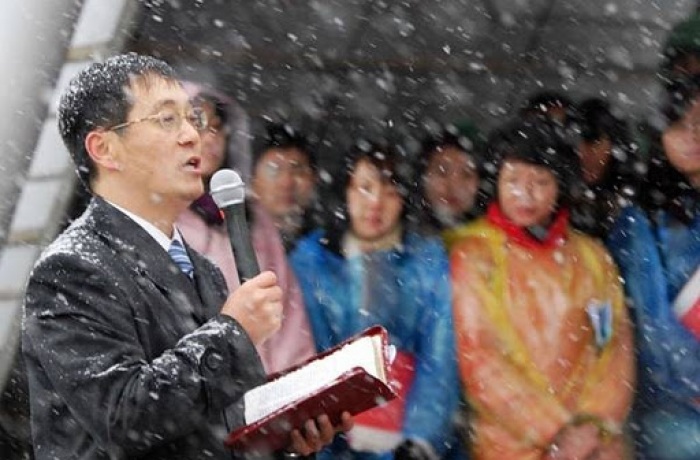 Beijing (AsiaNews/Agencies) – After years of repression, Chinese authorities last Saturday shut down the Shouwang Church, one of Beijing's largest Protestant congregations for failing to register as a "social organisation".